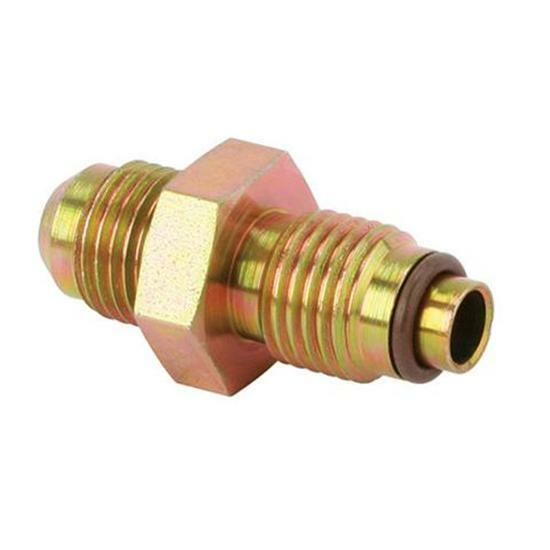 Steel 18mm-1.5 IFM power steering box to -6 AN hose adapter fitting. Note: Inverted flare are used on most GM steering boxes through 1977. O-ring fittings are used later model GM metric boxes from 1978-up. Fits most 1980-Up GM power steering boxes with o-ring fittings.